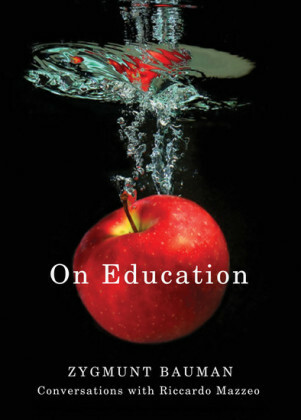 What is the role of education in a world where we no longer have a clear vision of the future and where the idea of a single, universal model of humanity seems like the residue of a bygone age? 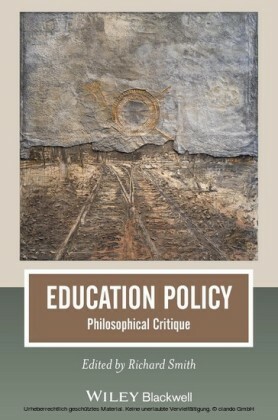 What role should educators play in a world where young people find themselves faced with deep uncertainty about their future, where the prospects of securing a stable, long-term career seem increasingly remote and where intensified population movements have created more diverse communities in which different cultures find themselves living side by side, no longer bound together by the belief that the other would eventually be assimilated into 'our' culture? 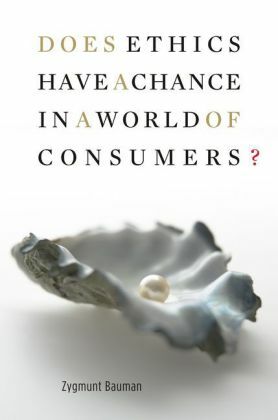 Faced with the bewildering features of our liquid modern world, many young people are inclined to withdraw - in some cases into the online world of games and virtual relationships, in other cases into anorexia, depression, alcohol or even drug abuse, hoping to find shelter from a world perceived as more and more dangerous. Others launch into more violent forms of behaviour, like street gangs and the looting carried out by young people who have been excluded from the temples of consumption but are eager to participate in the ceremony. And all this happens while our politicians look on, uncomprehending and indifferent. 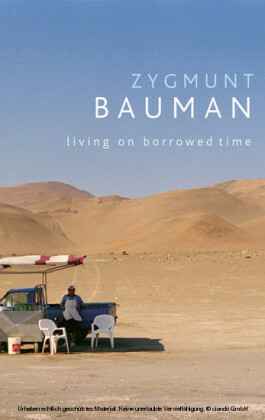 In this short book Zygmunt Bauman - the leading social theorist of our liquid modern world, here in conversation with Riccardo Mazzeo - reflects on the predicament of young people today and on the role of education and the educator in a world where the certainties of our predecessors can no longer be taken for granted.